In the land that is Elizabeth world, I have been in a https://platform.twitter.com/widgets.js“>pigeon accident. Slap bang in the middle of my face, in the middle of Nottingham the other day. He was coming in to land and I dare say thought I was a soft target! 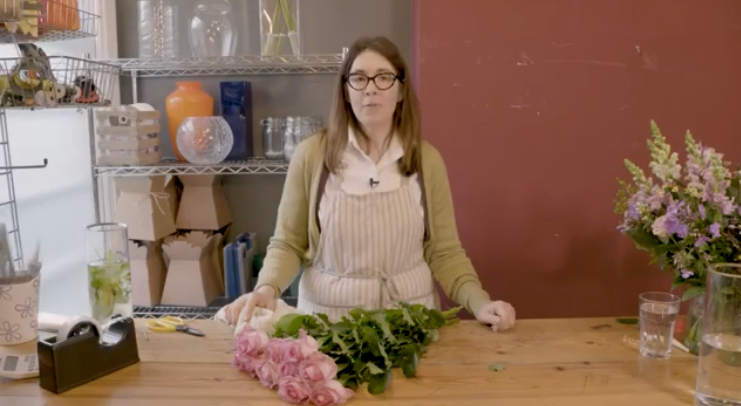 All my top tips videos are all ready to go, take a looksee at them for little hints and tips that I have learned through my career as a florist. They are available through both Flowers by Susan and the Lizzies Bundles sites. So its finally here, Elizabeth as Project Manager! 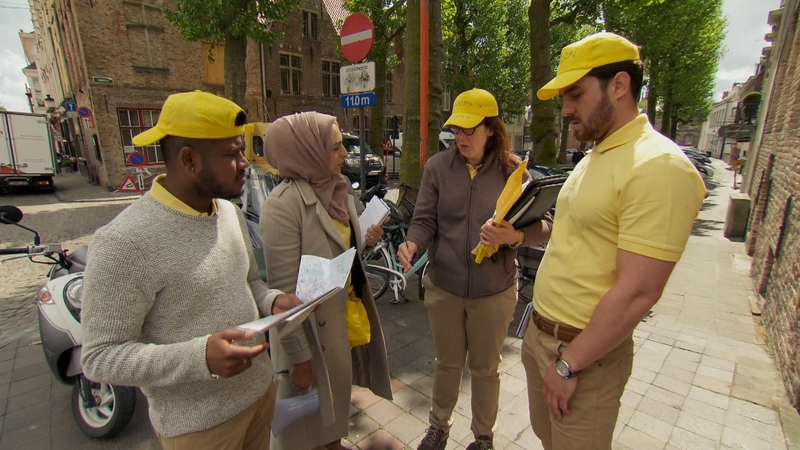 Tonight on the Apprentice you will see me lead my team and a group of Tourists around Bruges. One was ever so slightly motion sick for a few days and I learned to ride a Segway. Please tune in and watch at 9pm I hope you enjoy the show. What was really nice though was to go into my comfort zone in work wear, Fleece, Chinos, Polo shirt and comfy shoes. 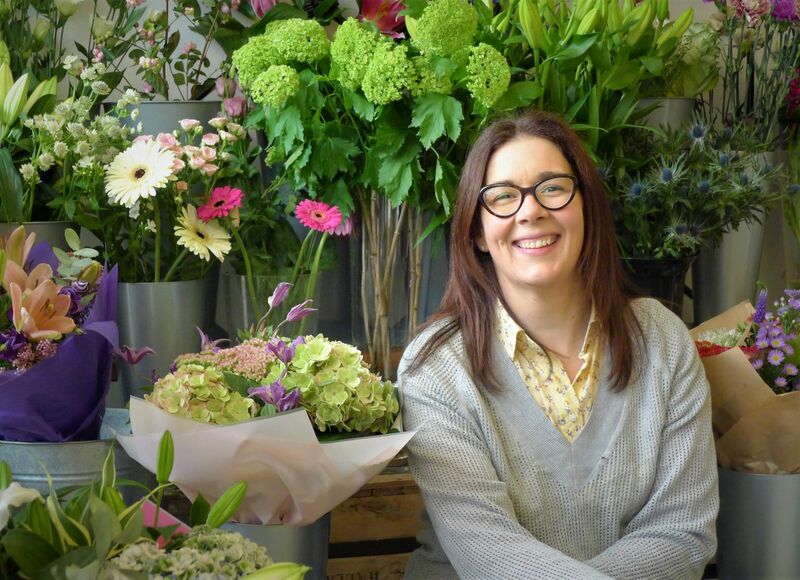 In the flower shop, we are in full swing designing our wedding ranges for 2018, we have been working on some super special packages and ways to show how a similar palette of flowers can be used in several ways. I have become a little more recognised in Nottingham and further afield of late. I was in the Victoria Centre on Sunday and heard my name called from behind. Its slightly odd to be recognised, but everyone who has approached me has been lovely, thanks to you all.